NATIONWIDE, (WOWO) – Mondelez Global LLC has recalled certain Ritz products due to the potential presence of Salmonella. Salmonella may be present in whey powder, which is used as an ingredient in many Ritz products. Salmonella can cause serious and sometimes fatal infections in young children, frail or elderly people, and others with weakened immune systems. Ritz Bits Cheese (Big Bag) 3 oz. Ritz Bits Cheese 1 oz. Ritz Bits Cheese 1.5 oz. 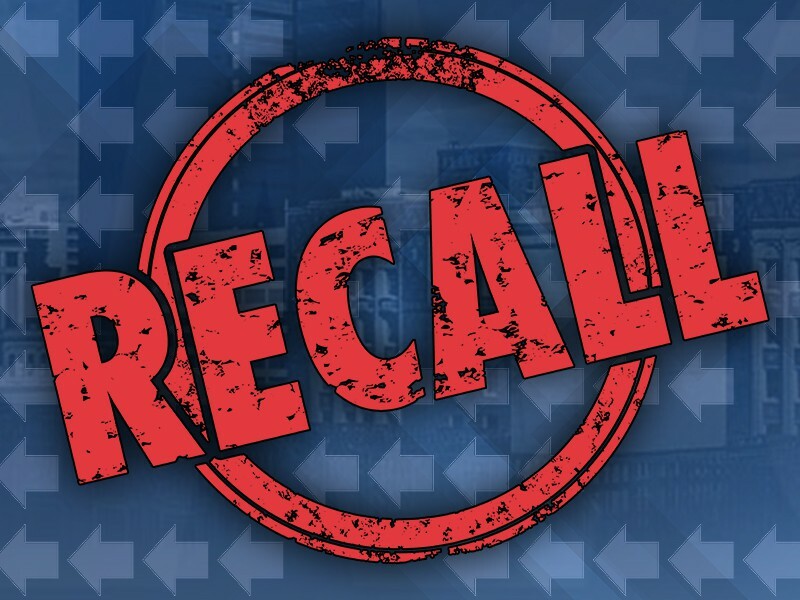 So far, the company has not received any reports of illness related to the recall. If you own any of these products, do not eat them. Contact Mondelez Global at 1-844-366-1171 for further information.